The last several weeks have seen some serious damage done to North America: hurricanes in Texas, Florida, and the Caribbean; then earthquakes in Mexico. There was even a small quake a few days ago whose epicenter was only two miles from me. I shouldn’t be surprised if a volcanic cone started pushing up through the ground the way Paricutín did in Michoacán back in 1943. 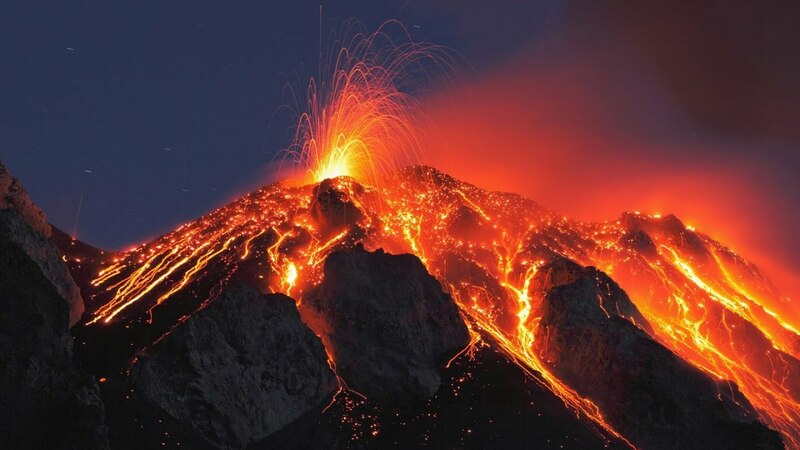 Of course, the one really, really serious volcanic event on this continent would be for the Yellowstone Caldera to blow, the way it has three times before: 2.1 million years ago, 1.3 million years ago, and 630,000 years ago. Each explosion made major changes to the map of North America. If Yellowstone did in fact blow, the only good news is that it would take out Washington, DC, along with everything else east of it. I’ve already written about Nibiru, though I disbelieve most Christian projections of doom. I merely think it’s wishful thinking on the part of Evangelicals, who, just perhaps, may be realizing that they’ve f*cked up really bad this time. They want to be raptured up quickly so they don’t have to take any more blame for destroying what once was a perfectly viable country.